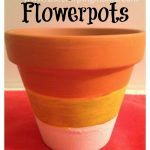 It’s time to pull out the black and orange paint, pipe cleaners and construction paper! 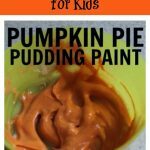 We’re back with another year of fun Halloween projects for kids. 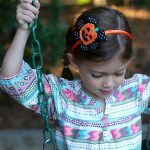 We have some cute new crafts to share, and below those we’ve linked to some of our favorite Halloween projects from the last 2 years. If you click on the name of the craft, it will take you to the photos and instructions. 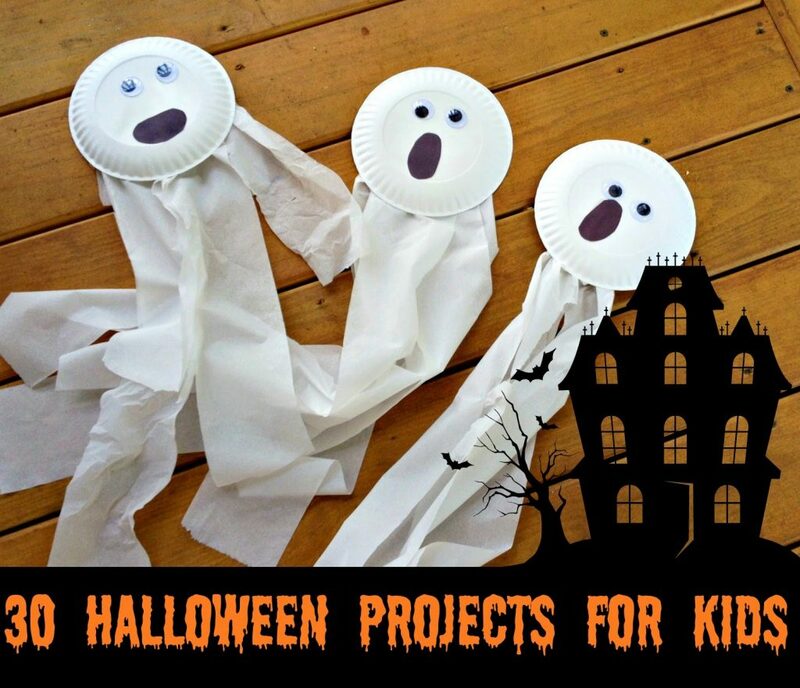 These Halloween projects for kids are easy and a lot of fun! Happy Halloween crafting! Directions: Color or paint the paper plate black. 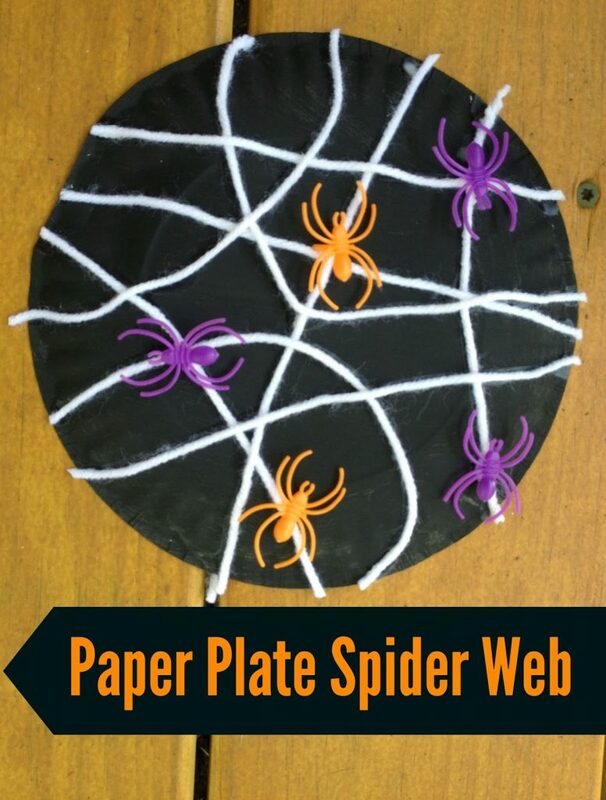 Use glue to “draw” a spider web pattern on the black plate. Glue strips of yarn onto the web pattern. Last, glue some plastic spiders in place. Supplies: Orange or black construction paper, white paper, glue, small google eyes, black yarn cut into small pieces. Directions: Cut out a bat shape from the white paper. 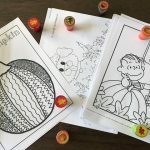 Glue onto the black/orange construction paper. Glue google eyes onto the bat’s face. 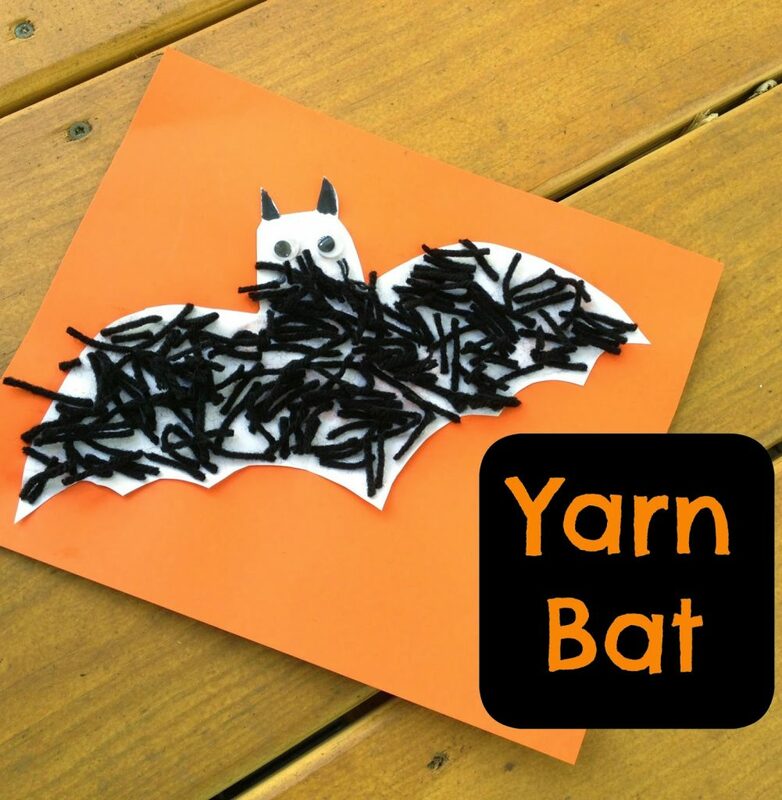 Cover the rest of the bat with glue and then stick on the pieces of black yarn. 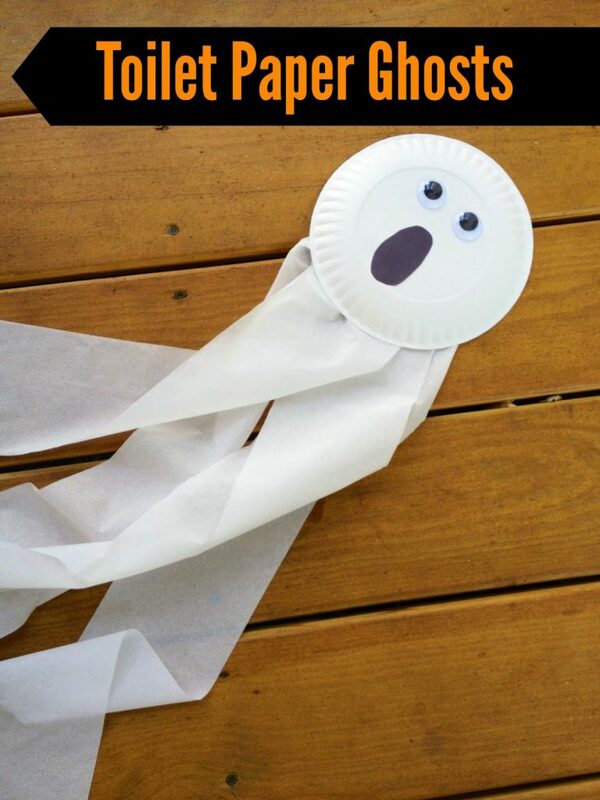 Directions: Glue google eyes and paper mouth onto the paper plate to make the ghost’s face. Turn the plate over and glue long strips of toilet paper onto the back of the plate. Turn the plate back over & admire your spooky ghost! 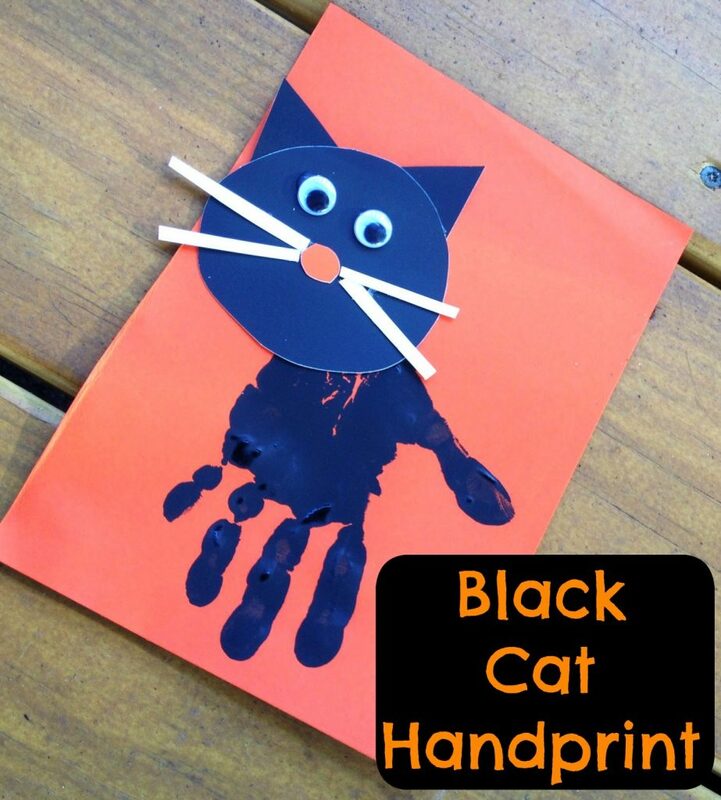 Directions: Use the black paint to make the child’s handprint on the white paper. Cut out a circle and 2 triangles from the black construction paper to make the cats head. Glue on google eyes or paint eyes with white paint. 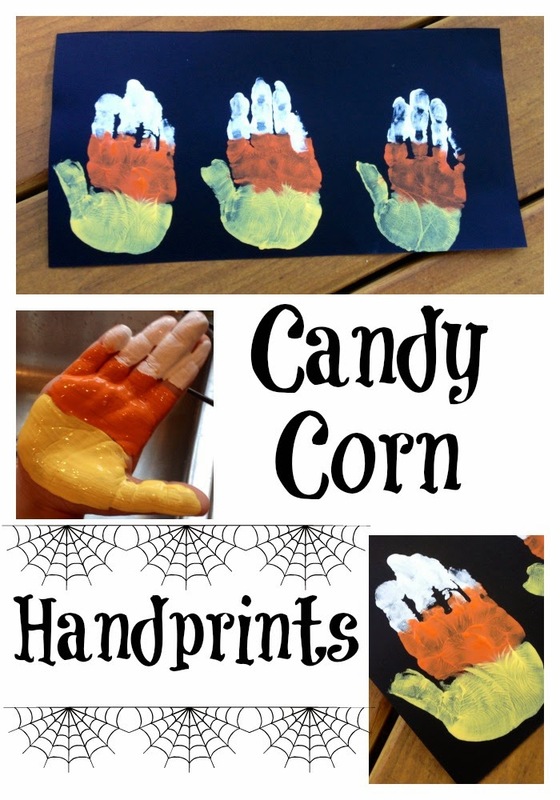 Directions: Paint the child’s hand the 3 colors of a candy corn (yellow, orange & white), make their handprint & you’re done! 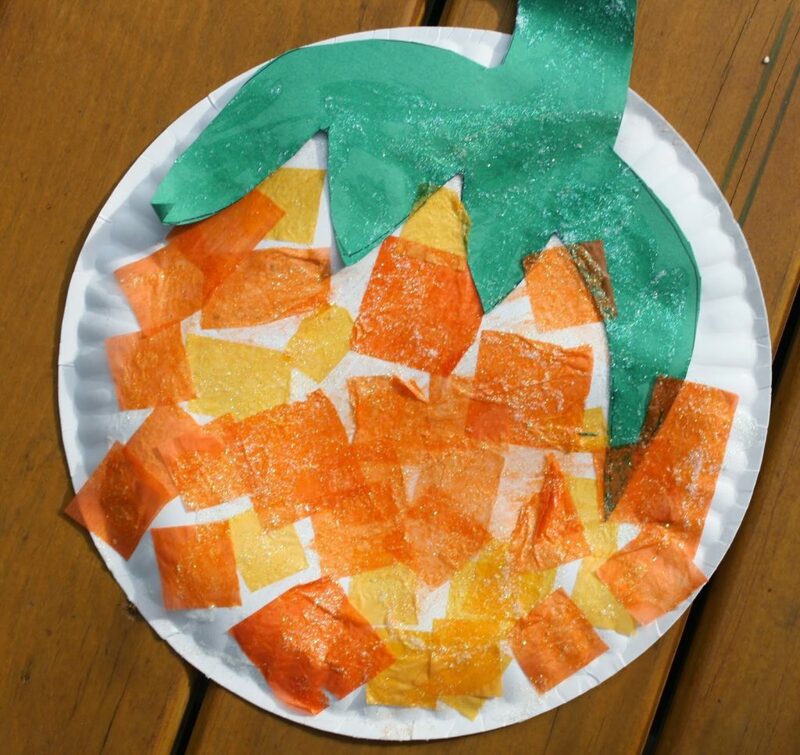 Directions: Cut out a “stem” from the green paper and glue it onto the paper plate. Glue pieces of orange tissue paper (or orange paper) onto the plate. Paint over the whole plate with the glitter glue. 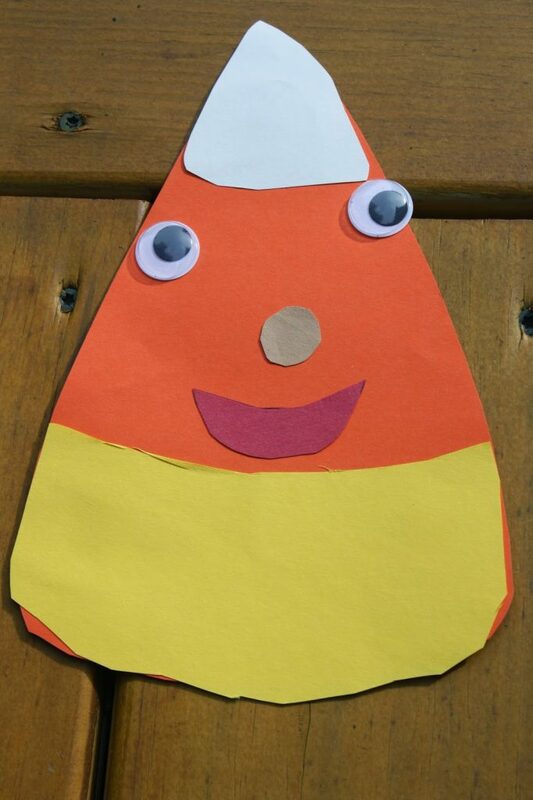 Directions: Cut out the shape of the candy corn using the orange paper. 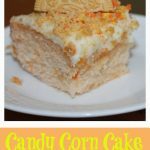 Cut out a yellow bottom & white top for the candy corn and glue onto the orange paper. Use the rest of the paper and google eyes to make a face.